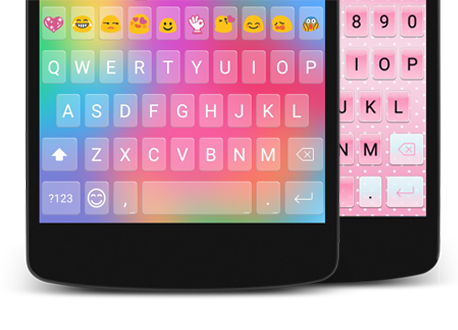 A cute, smart and colorful Emoji Keyboard. 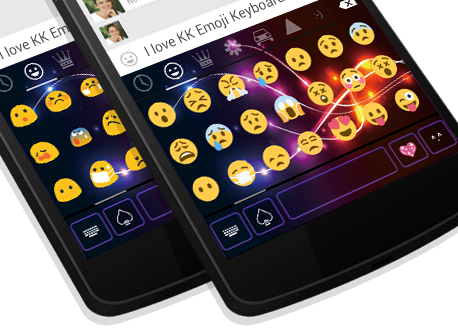 Tired of needing to toggle the emoji or number pad while typing? 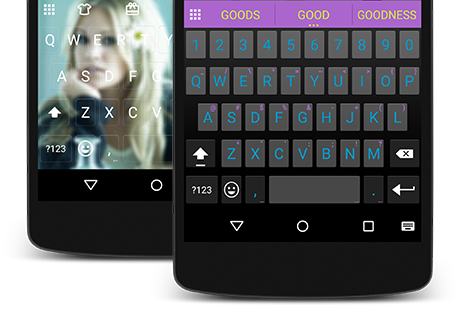 Type faster and more comfortably by adding the Top Row Feature. 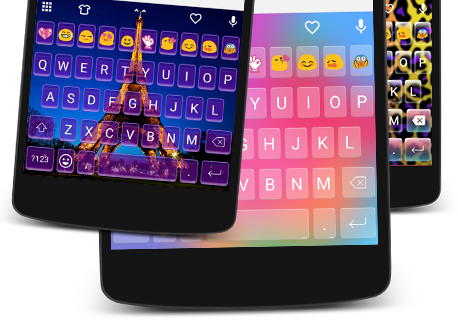 A huge number of themes to decorate your keyboard and continue to design new themes. 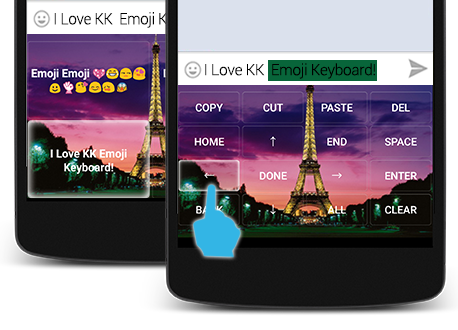 Use the Editor&Clipboard Features for quick and easy editing and pasting. Operating on the Editor panel to move your cursor to select and finish cut, copy, paste, clear, and much more! 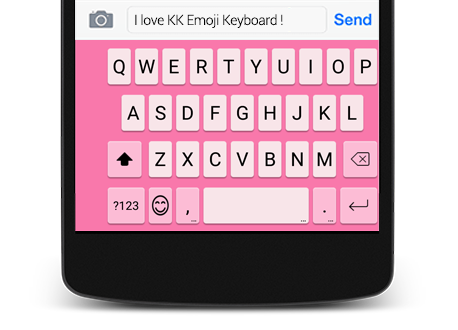 You also can select one pasted message on Clipboard panel to send. 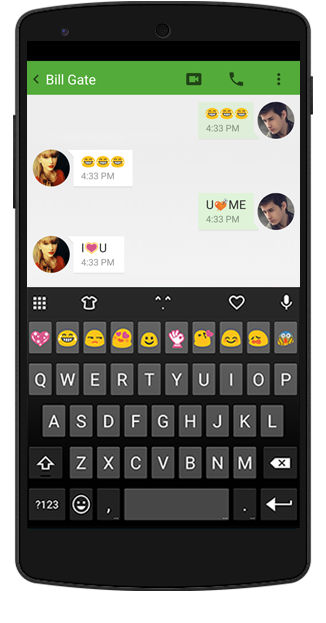 - Save shortcuts and turn things like “btw” to “by the way!”. 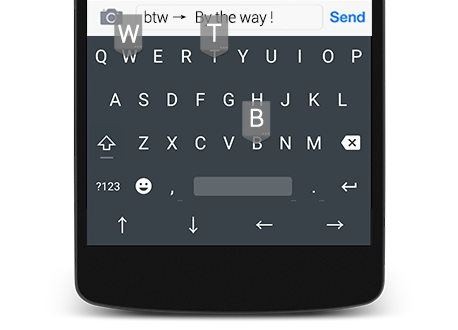 Love that big new S6 and S6 Edge screen, but have trouble typing one-handed? 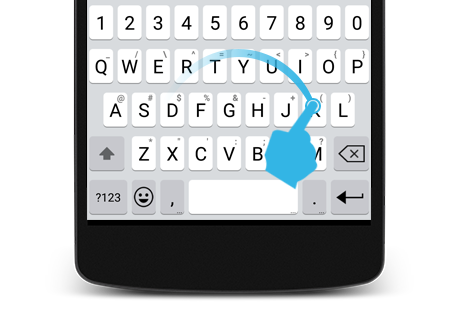 The One-Handed Typing Feature makes your keyboard easy to reach, even on those big screens.